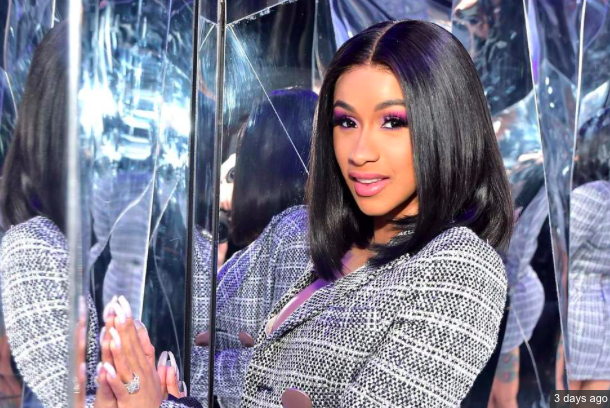 The 26-year-old half-Dominican American rap superstar’s Fashion Nova x Cardi B line has sold out mere minutes after being released on Thursday night, setting a new record for the fashion brand. The 82-piece collection, which includes crushed velvet, plaid suits, a chic pleather dress, ripped jeans, jackets and more, will be restocked, according to Fashion Nova. ET was with Cardi B at the launch of her Fashion Nova X Cardi B collection in Los Angeles on Wednesday night, where she admitted that she was nervous about showcasing her styles.